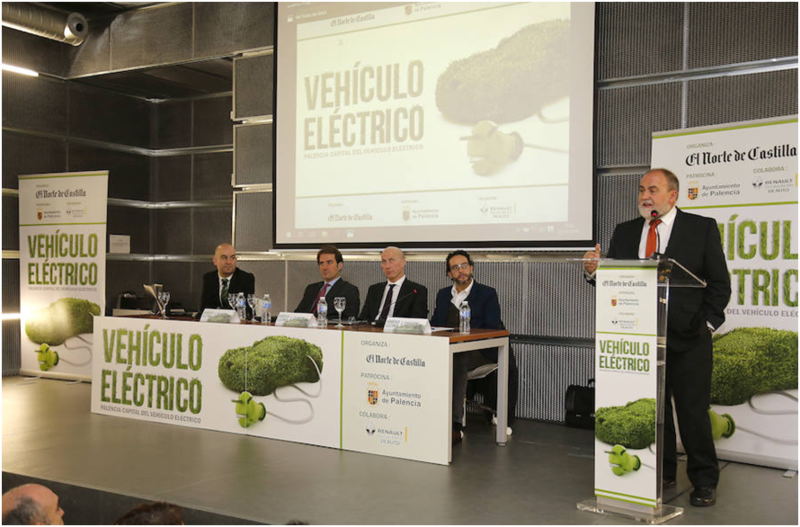 Cidaut, Nissan and Renault participate in the meeting “Palencia: Capital del Vehículo Eléctrico”. 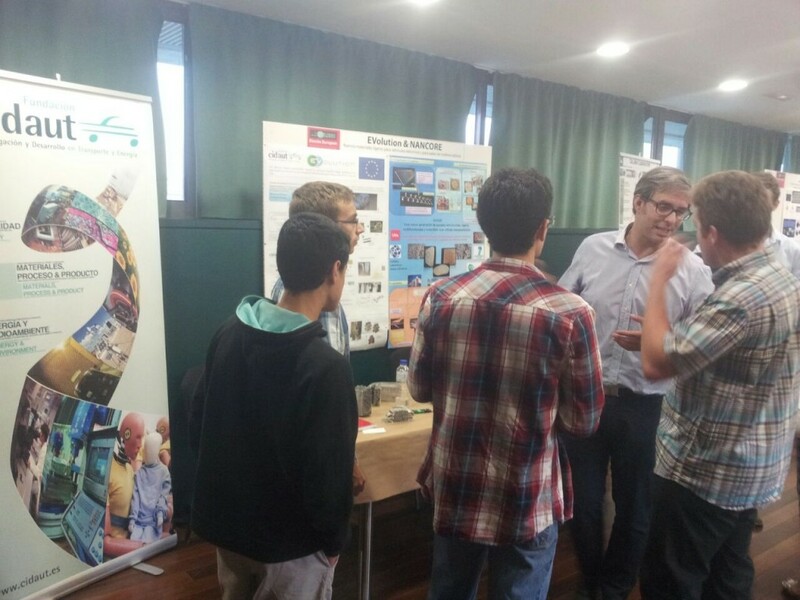 On December 1st, El Norte de Castilla organized a conference to bring the electric vehicle closer to the public. Successful end of Free-Moby and Plus-Moby projects. Both European projects have run parallel for three years to balance the vehicle and infrastructure development. 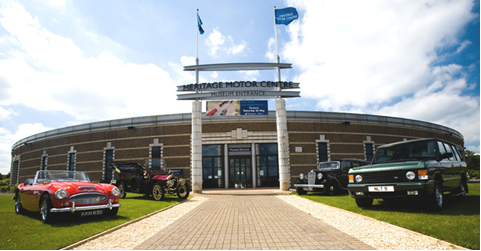 Both projects are aimed to take advantage of the solar energy for electromobility. They work on the same vehicle, but Free-Moby is focused on the infrastructure while Plus-Moby’s target is the vehicle itself, which is an L7 type vehicle. Light electric vehicles are becoming a key actor in the urban sustainable mobility, but nowadays there is not a meeting point to highlight all the research activities related to this kind of vehicles. Attending to this need LEVS, the World Light Electric Vehicle Summit, is born. The first edition will be held in Barcelona, 20th and 21st September 2016. The Green eMotion project is coming to its end next February. After four years of developing interoperable solutions for EV, analyzing standardization and infrastructure needs, and establishing the electric grids requirements, the project has reached its objective to support the roll out of EV in Europe. 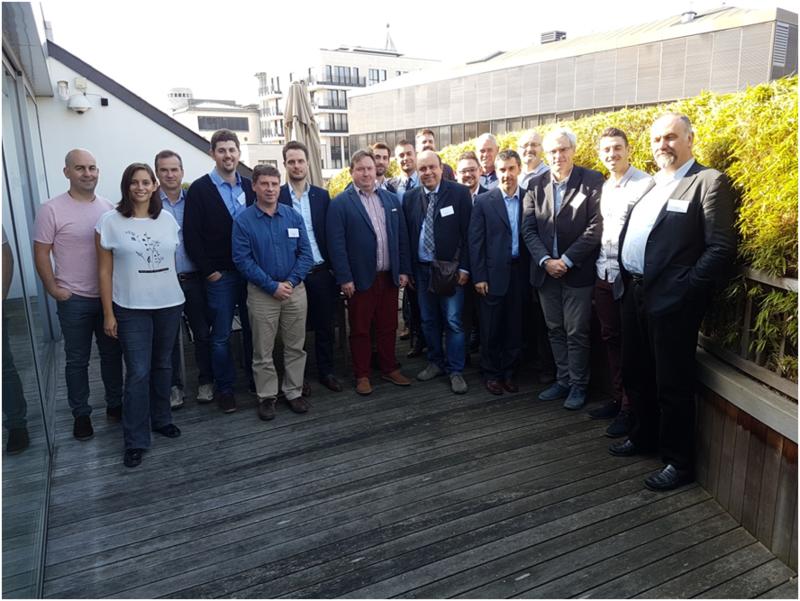 The first review meeting of Free-Moby project was held last December in Brussels. 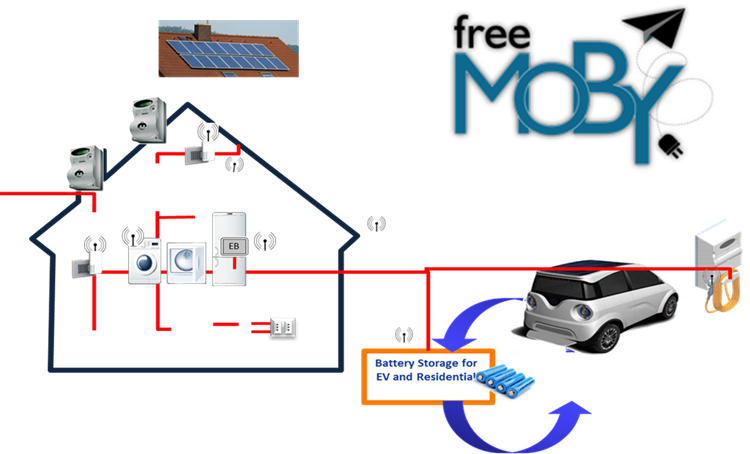 Free-Moby is a three years FP7 founded project focused on the implementation of easy to deploy micro fully electrical vehicles and city EVs. Figure 1: Schedule of the Vehicle to Home (V2H) connection and communication to optimize the performance of the harvested energy. Join us in Brussels next September 18th for a demonstration on EV interoperability! The Green eMotion project is part of the European Green Cars Initiative (EGCI) that was launched within the context of the European Recovery Plan. It supports the achievement of the EU’s ambitious climate goals, such as the reduction of CO2 emissions by 60 percent by the year 2050. EGCI supports the research and development of road transport solutions that have the potential to achieve sustainable as well as groundbreaking results in the use of renewable and non-polluting energy sources. The project is working to prepare the foundation for the mass deployment of Europe-wide electromobility.